Why good foot care or joint of legs is important for the people and children, especially, the old people always get it at their age. 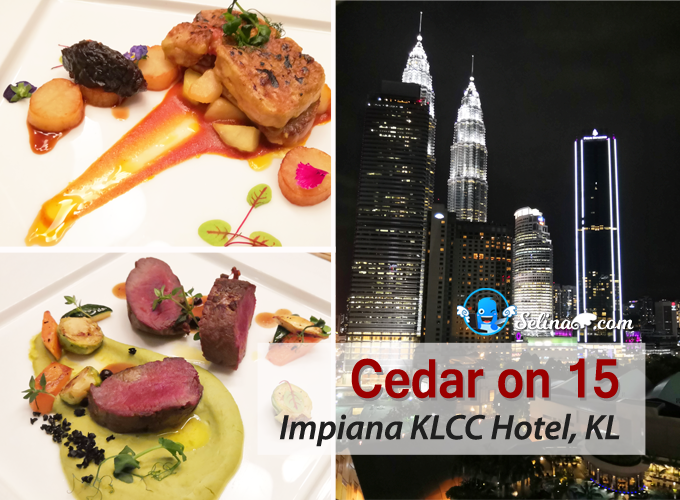 Normally, they often experience problems with their feet, caused by the changes to the body that come with the disease, or weak legs or the people are not active for the lifestyle of exercise. 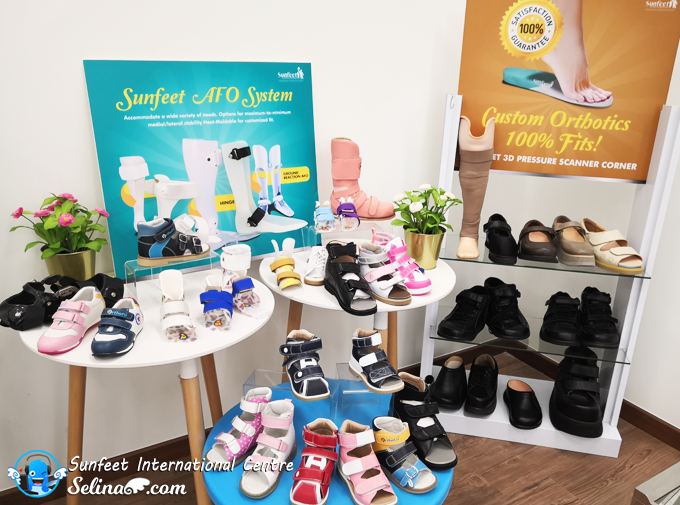 First time, I visited the Sunfeet International Rehabilitation Centre, but I surprised that they also sell the different kind of shoes for the people who have the foot problem. 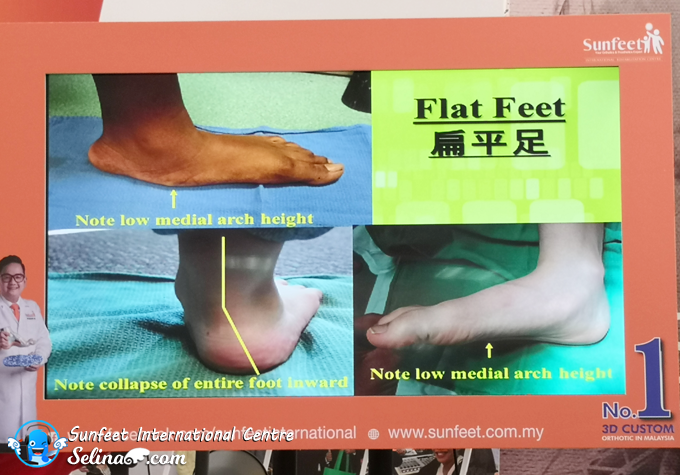 There is the FREE to get the Foot analysis check-up, so it is important for you to get the result of health of foot. 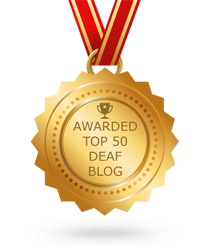 I also got my experience about my pain legs or back when I spend most of my time at my desk. The doctors advice that you still have to get up occasionally; in fact, to avoid the shoulder pain, or knee or foot pain associated with sitting at a computer. That is why to prevent blood from pooling in your feet, it is vital that you do stand up and walk around at least once an hour. 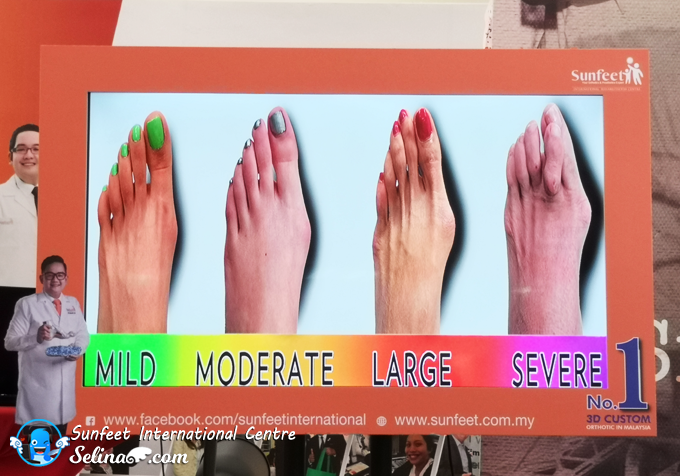 Dr Edmund Lee also give the tips like we can massage our toes before we go sleep on every time. It help to reduce the anxiety & stress and make less pain, because your foot connect to in your body. Dr Edmund Lee introduced himself and told us about there are 3 generation family Lee who interested in the research of health. - Sometimes the children get it. - For the person who born like this only. 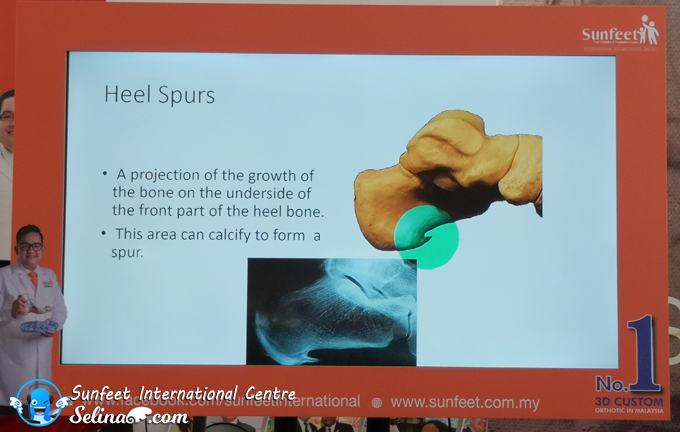 Dr Edmund also explained about every type of foot related problems/ abnormalities, such as Severe Pronated Feet, Flat Feet, High Arch Feet, Bunion ( excessive bulging at the side of bug toe, Hallux Valgus, Plantar Fasciitis, Heel Spur (in grown bone inside heel), Intoeing Gait, Morton Neuroma and Osteoarthritis Knee. If you ignore this, your foot will become very pain like this image below! Try to massage your foot can make you feel so good that you forget about other aches and pains. 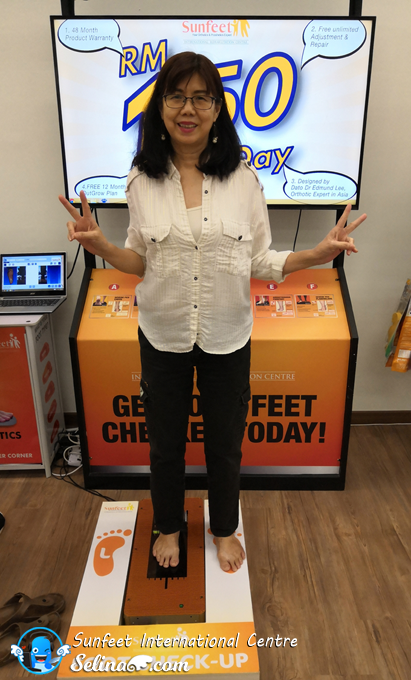 We should to stay mobile and healthy, our feet need regular attention and care, not ignore! 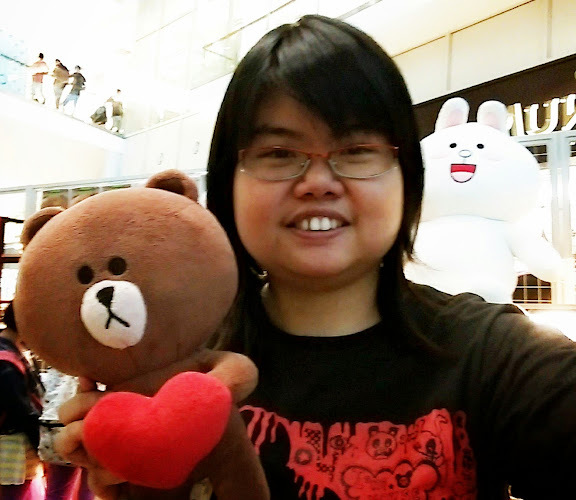 My mom is lucky winner for 1st prize! 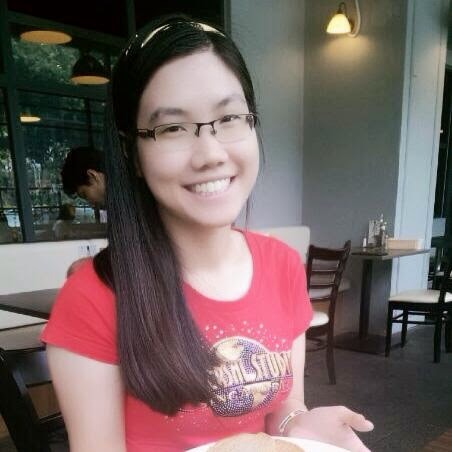 Woww. 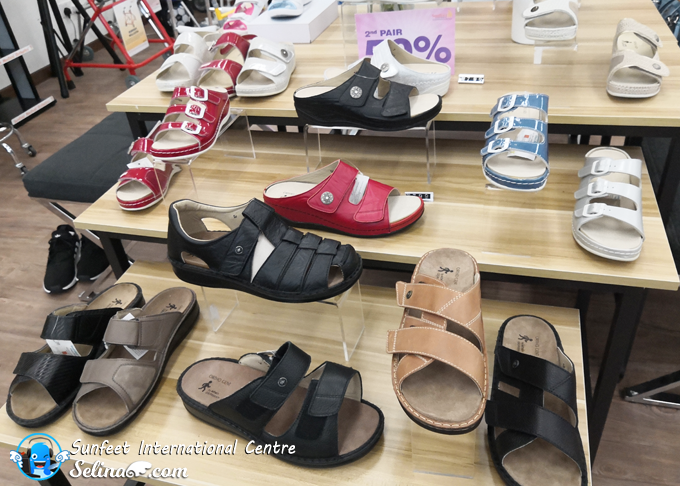 This special shoes are very good to wear when you felt the foot pain only. My mom can wear this shoes inside home or at outside! 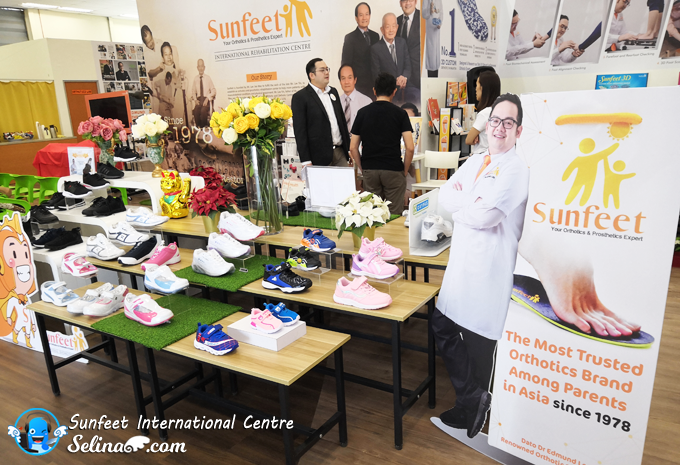 Sunfeet International Rehabilitation Center is home grown orthotics and Prosthetics center started by Mr. Lee Joo Wee, the founder and director of Lee Prosthetic and Orthotic Center in 1978. It was to fulfill the wish of his late father, Mr. Lee Yin, to help more patients with musculoskeletal conditions and physical impairment. 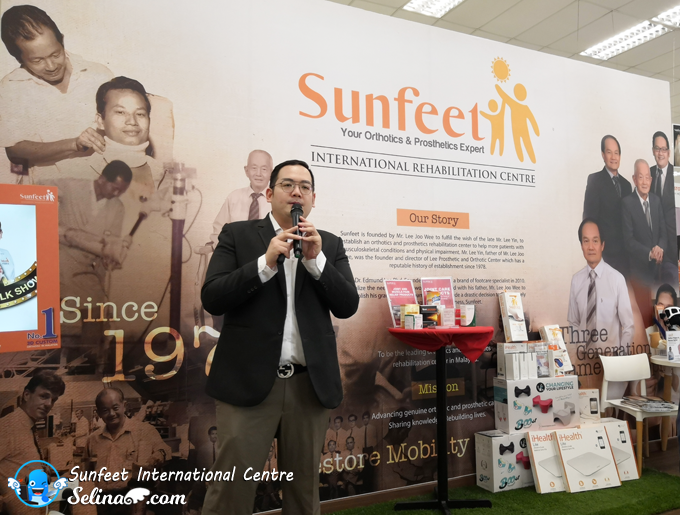 Dr. Edmund Lee, has carried on the mission of Sunfeet International Rehabilitation Center with advancing genuine orthotics and prosthetics care, sharing knowledge, rebuilding lives and also with the latest of sharing Sunfeet's Kitchen and recipes! 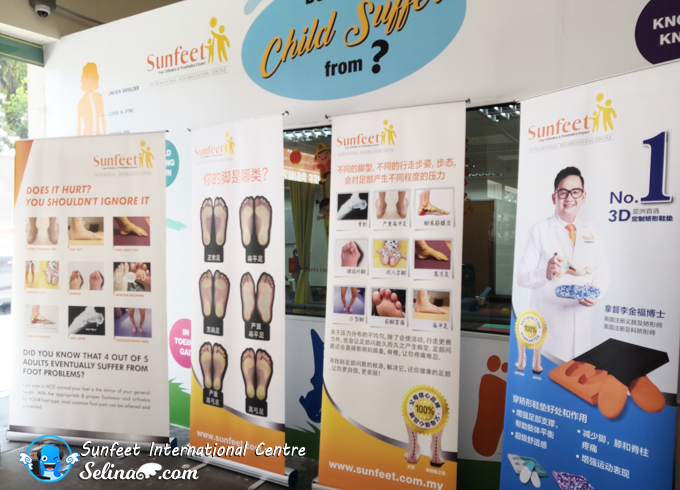 Sunfeet International Rehabilition Center is ideally situated in Super Pharmacy Megastore, Petaling Jaya, where supplements for foot pain can be brought easily. 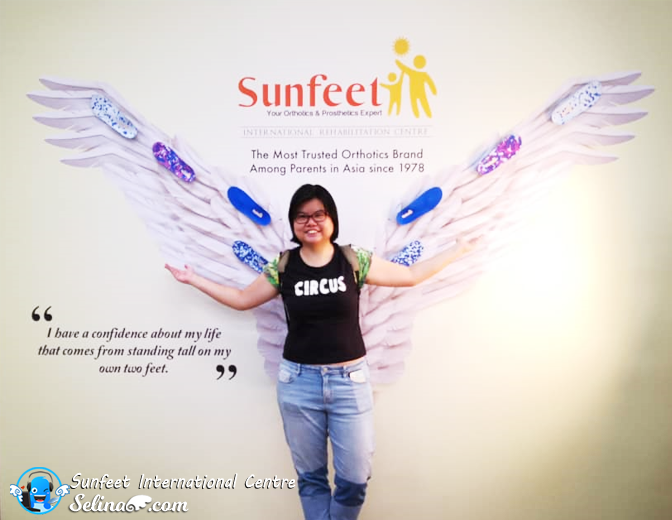 Get FREE foot-check up when you visit the Sunfeet International Rehabilitation Centre in Petaling Jaya, ya! Do you experience the foot, knee, hip or low back pain? You can get the doctor to check up for your alignment of foot. When you feel stress or cannot stand in the pain of walking with your foot, you can seek their treatment of foot care will help you maintain and improve the health of your feet. 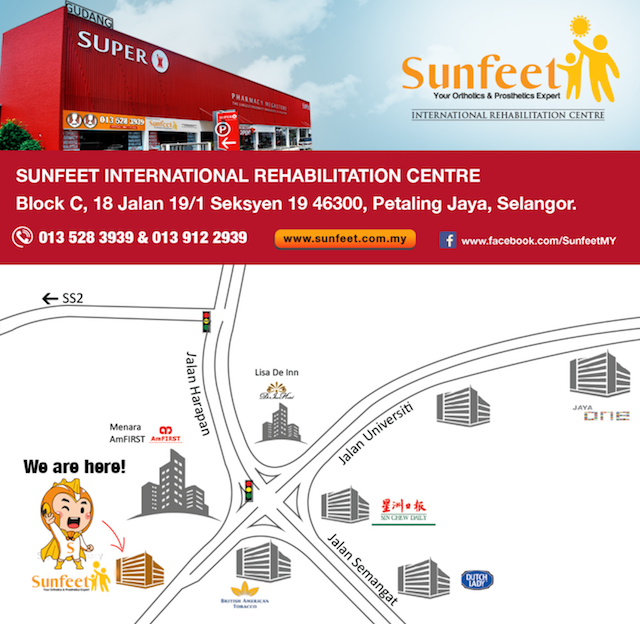 You can drop in at Sunfeet International Rehabilitation Center or call 0135283939 to get an appointment free foot analysis.